Facebook pages are the least common social media accounts for dentists and dental practices to have, even though they tend to have the highest star rating. And not nearly enough dentists take advantage of the opportunity to upload images, which is very important for any Facebook page. 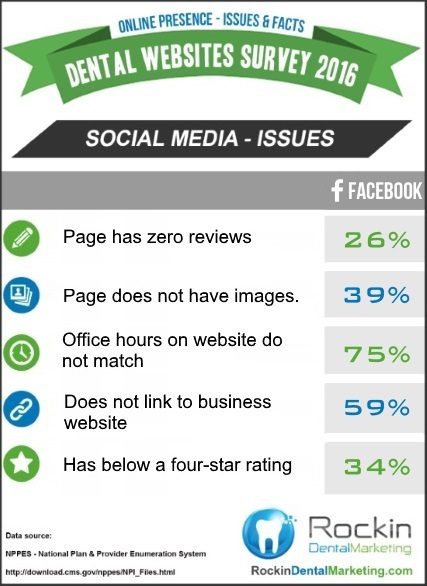 Many businesses are unaware of the benefits a Facebook page can offer. First of all, Facebook pages easily connect you with a wide clientele. Brand Watch reported in 2016 that Facebook has 1.65 billion users, while Google+ has only 300 million. And, Facebook is popular with almost all age groups. You may reach more or different potential clients by using multiple social media accounts, so don’t forget about Facebook. And did you know you can add reviews to your Facebook page as well? When clients express satisfaction with their visit, they can post their review on Yelp, Google+ and, yes, Facebook. 97% of dental Facebook profile pages have not been claimed. 75% of dental website business hours do not match Facebook page business hours. 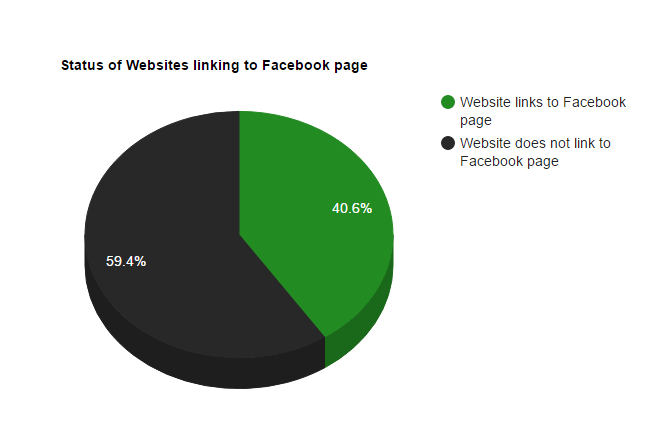 59% of dental websites do not have links to their Facebook page. 60% of dental offices do not have Facebook pages. 34% of dental Facebook pages have below 4 star rating. 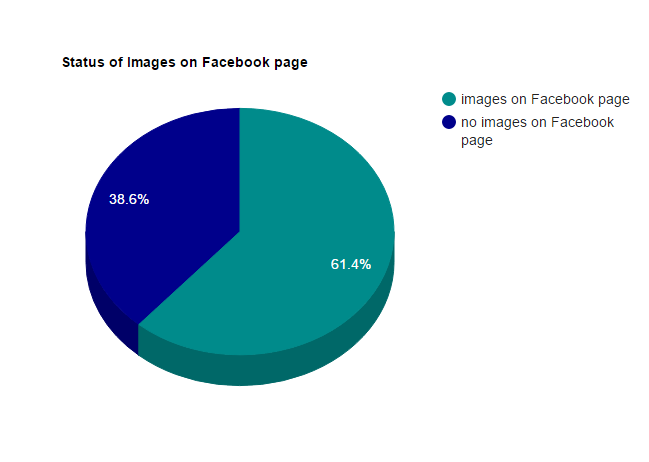 39% of dental Facebook pages do not have images. Find out more about our dental SEO services or continue to explore our dental marketing survey results.